Sorry, I know, so 2006 – yet feels appropriate somehow. Yes, the Collins kids have finished school for 11 whole weeks of summer funshine. 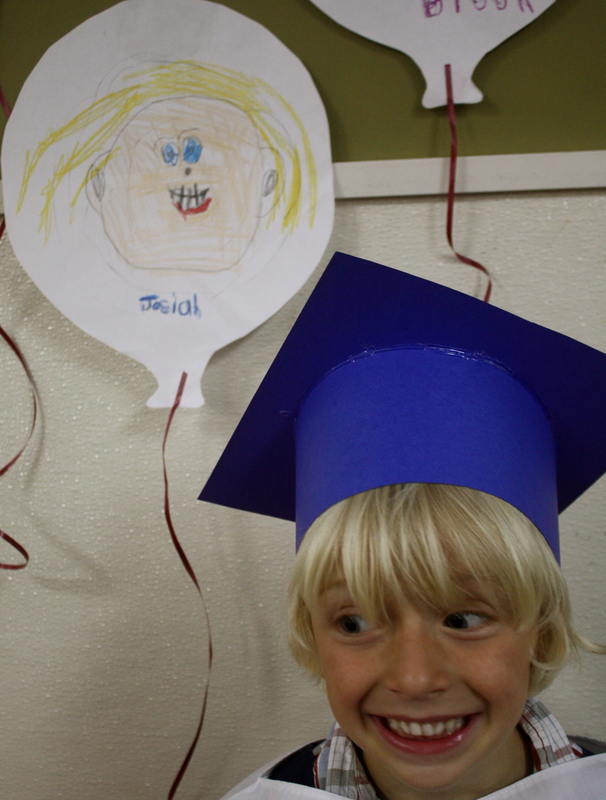 Josiah graduated from Kindergarten this week and was proud to receive the ‘Creative Builder’ award. A very appropriate award for this five year old as he makes, creates and builds continually. I did have to explain to him that he hadn’t actually graduated from school for good – but into Grade one. He was beginning to talk about career options. 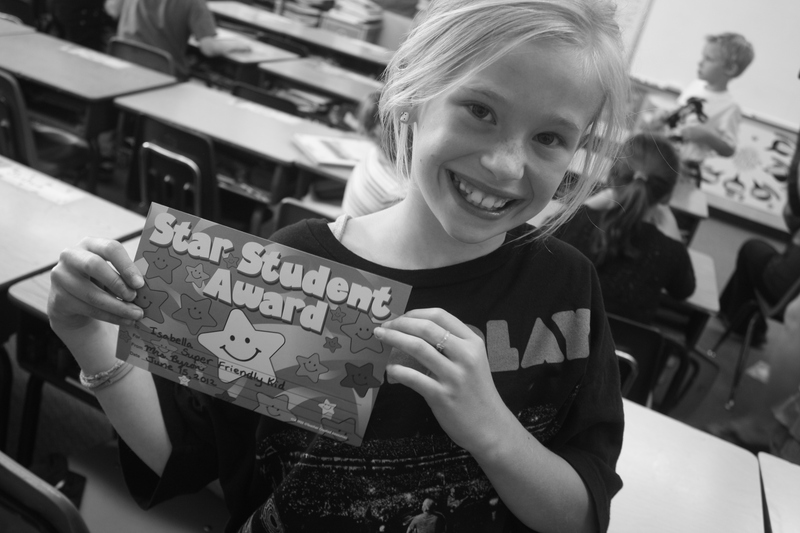 Bella won the ‘Super Friendly Kid’ award. She is a gift. What a great thing to celebrate our kids in the midst of teaching them what not to do. 11 weeks of holidays have a way of highlighting these areas. Don’t forget to celebrate your kids too! This post created more questions than comfort as I began to contemplate yet again – what does this mean, to live out ‘on earth as it is in heaven’? So I read, studied and questioned – I also wrote to some fellow God chasers to ask them the question. Heaven is a place of uncertainty, I can only know love is there, earth a place of uncertainty and I see love everywhere. It’s all about the daily choices, the “What would Jesus do” choices – to choose to bless, to choose kindness, to choose to show the love of God, to offer help, to offer hospitality, to offer hope. Seeing Jesus in the faces of the poor. It is daily looking for opportunities to display righteousness (virtue), peace and joy. (Rom 14:17) It’s not glamorous really; an open home for neighbors, a meal for the broken hearted or disenfranchised, a chat with the lonely and perhaps babysitting for a Momma who needs a break. Trying to live each day on purpose, looking for circumstances that I can insert a little ‘heaven’ into the lives of those around me. Faith is capable of creating a spiritual reality in heaven through our prayers and belief. Mk 11:24 something invisible to us but real, visible, in heaven. We then need to pull this invisible spiritual reality down onto earth in God’s timing to become visible to us and physically real. Faith is the key. Whatever exists in heaven is available to us on earth. However we need to also pull it down. It is a very active process. It simply means peace. Peace at all costs. There is no distance in the spirit of God…it has brought about a shift in my spirit somehow….I think more and more of eternities shores! !…it helps me to look at things from a heavenly perspective…. Heaven is a restored place therefore the will of heaven would be to promote restoration here on earth between people and people, people and God, people and creation, people and peace – a conduit of restoration. ‘The beauty of the earth’[Rutter] is what speaks at this time. 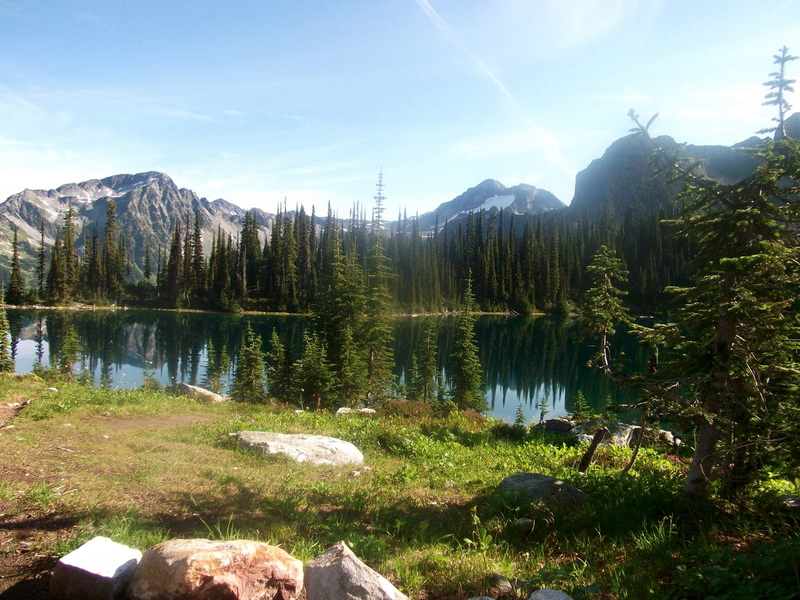 this is what draws me into His presence –literally nature all around. The air I breathe, the beauty I see, the breath of the wind, the warmth of the sun, the song of a bird, the the joy in a child, the matter that flows all around me , waiting to be noticed Job 37:14. So if I’m hearing this right. We are to draw on an invisible heaven – bringing into existence through faith, by becoming the conduit – a conductor of heaven. And that’s where this question finds me – actively allowing these two worlds to collide. Try it for yourself and show earth where you have been. Any thoughts? How do you bring heaven to earth?